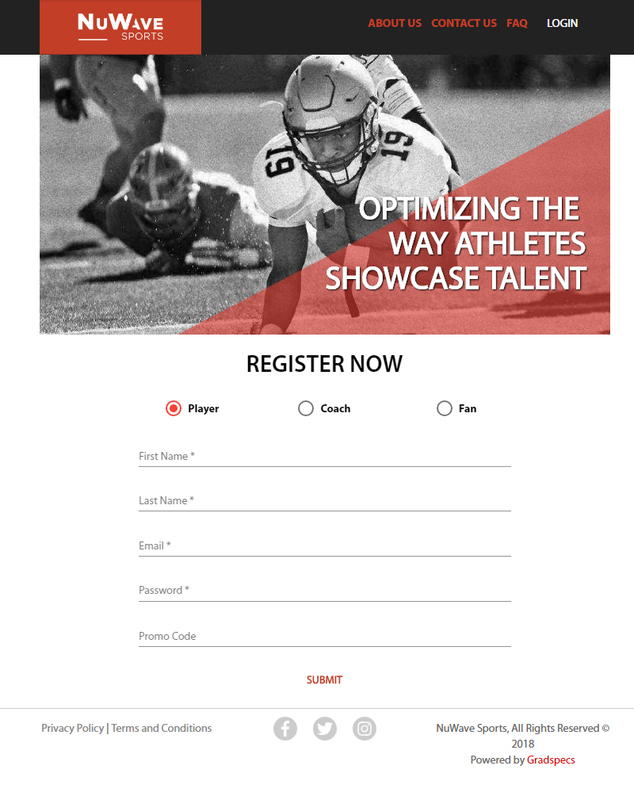 Founded in 2016, NuWave Sports is a digital media, self-marketing platform revolutionized with the goal to showcase emerging athletes’ unique talents and higher-level playing abilities. 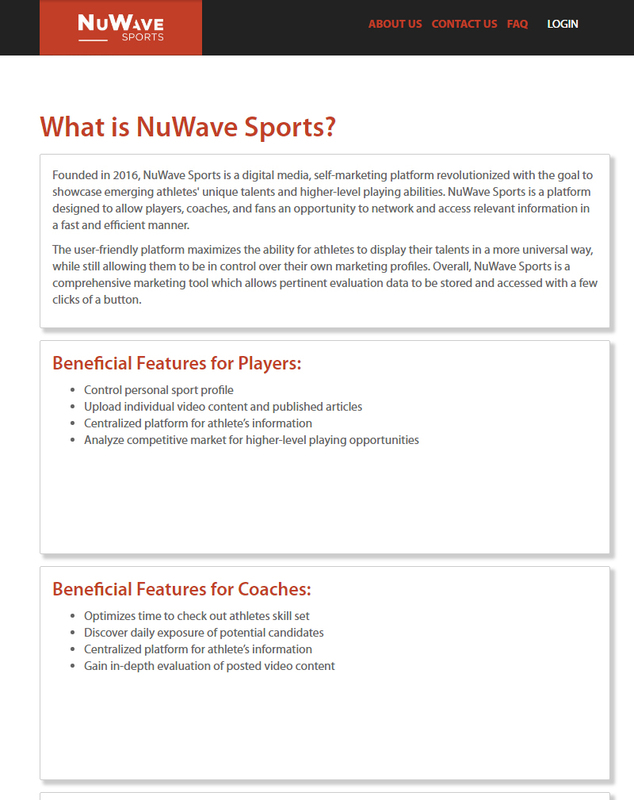 NuWave Sports is a platform designed to allow players, coaches, and fans an opportunity to network and access relevant information in a fast and efficient manner. 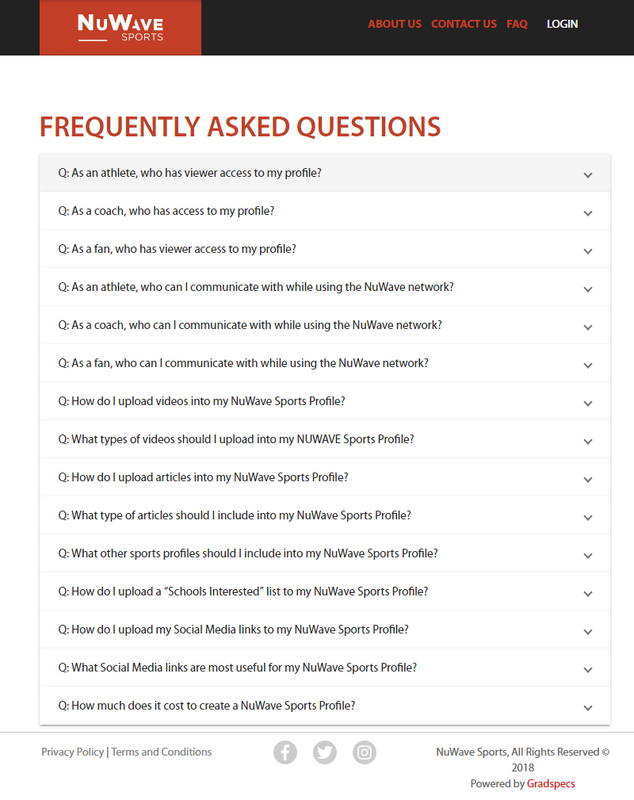 The user-friendly platform maximizes the ability for athletes to display their talents in a more universal way, while still allowing them to be in control over their own marketing profiles. Overall, NuWave Sports is a comprehensive marketing tool which allows pertinent evaluation data to be stored and accessed with a few clicks of a button.